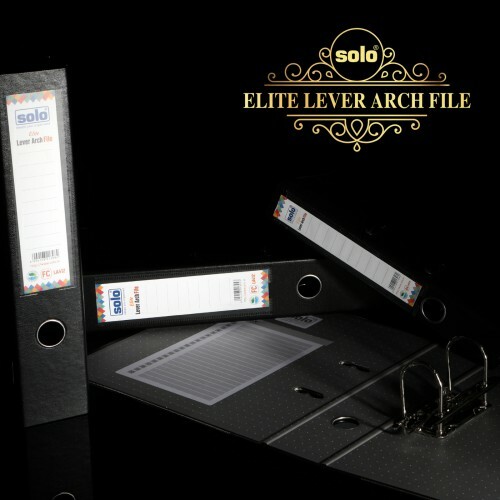 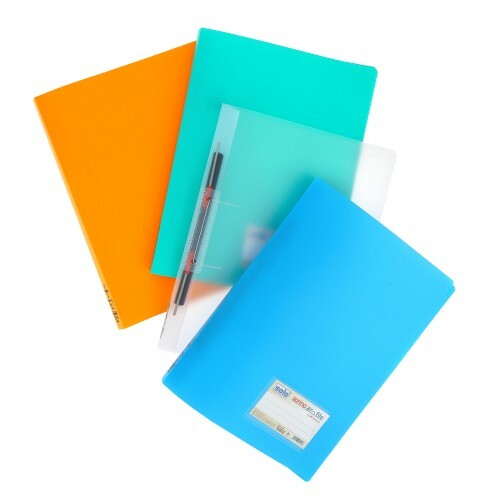 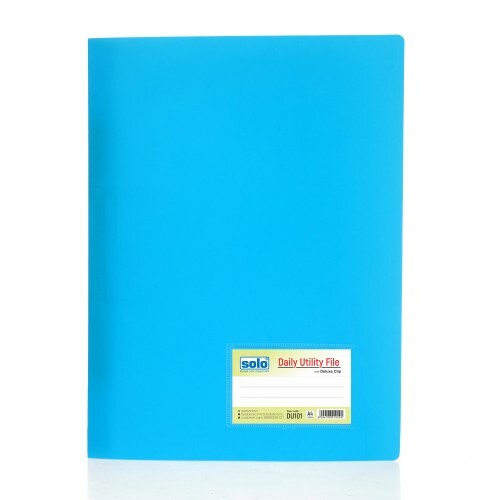 You Can Now Store A Large Number Of Important Papers Together In An Efficient Manner By Using This 60 Pocket File From Solo That Is Available In An A4 Size To Hold All Your Important Papers Like Certificates, Presentations, Photos, Contracts Etc. 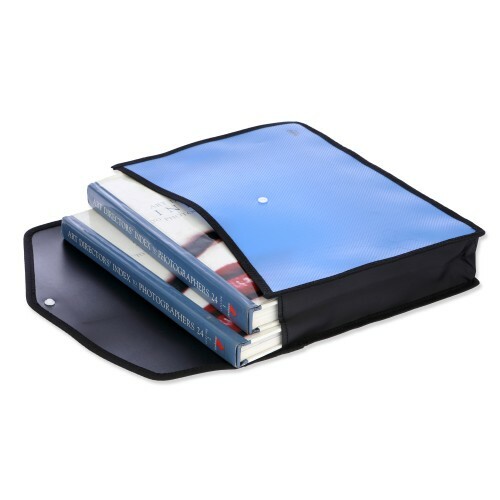 In An Efficient Way. 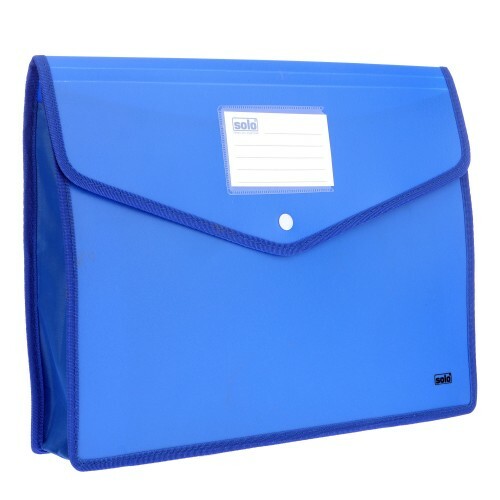 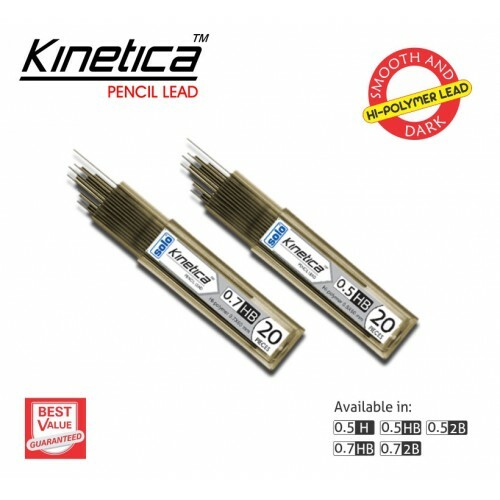 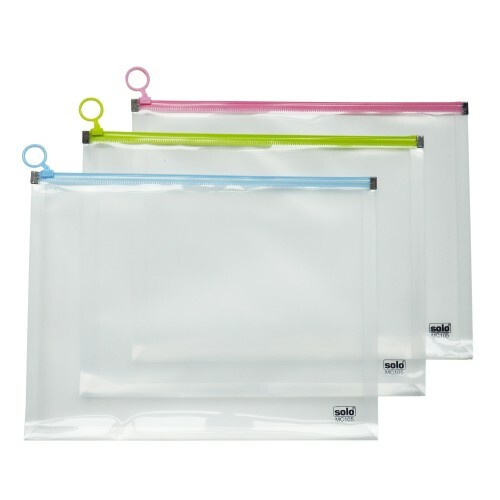 The Pockets Of This File Are Extra-Large And Built With A Polypropylene Thickness. 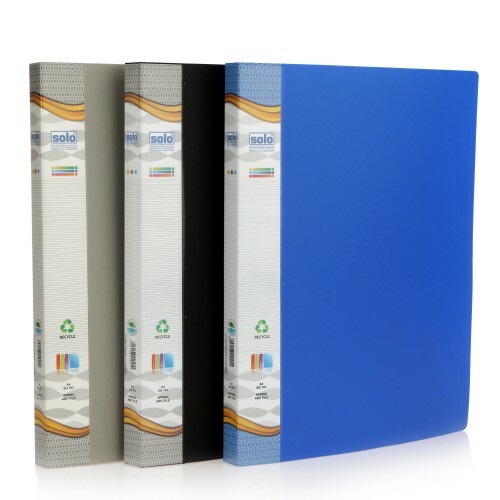 The Free Slipcase Of The File Prevents It From Sagging With Time And Thus Adds To Its Durability. 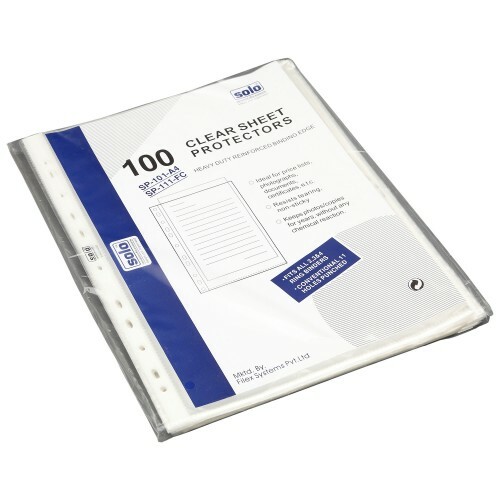 60 Clear view pockets of durable thickness. 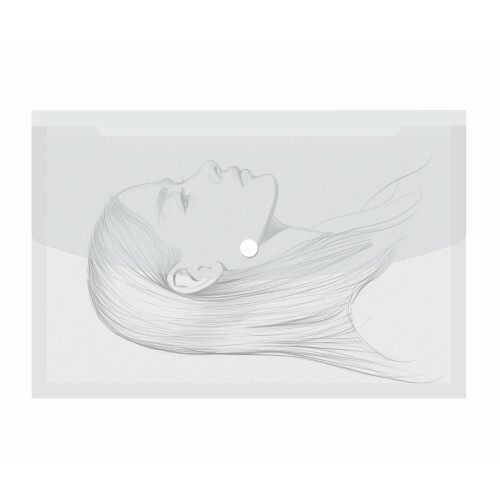 Antistatic agents. 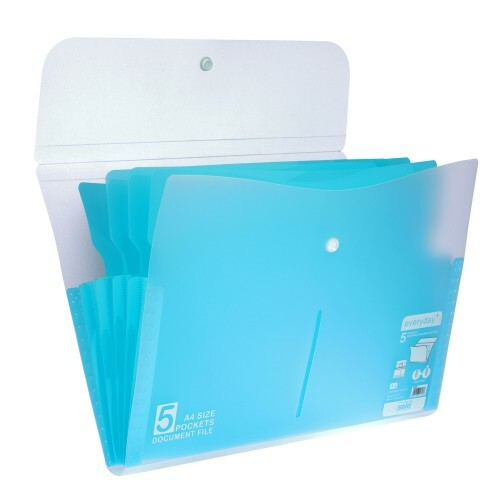 added for extra convenience to insert documents conveniently.